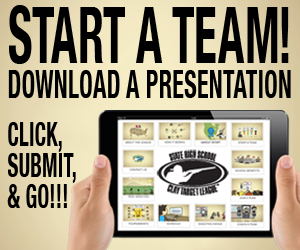 New teams sign up for the 2016 Michigan State High School Clay Target League! 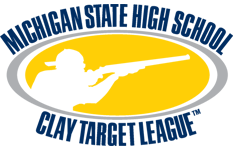 More high school teams are expected to represent their schools in competition in the 2016 Michigan State High School Clay Target Spring League. 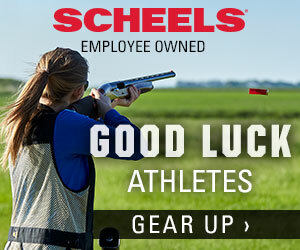 The teams and their athletes will also be invited to the 2016 MISHSCTL Trapshooting Tournament in June! Please welcome and support our new teams!